Psychology of communication and language expert, Dr Kate Beaven-Marks offers insight into how we communicate, both with others and with ourselves. This book shows you how to engage with a range of ‘real-world’ spoken and non-verbal strategies and personal skills, to elevate the effectiveness of your communication beyond just simple words. By gaining a better understanding of how to communicate more effectively, you will quickly learn how language can positively influence all aspects of your life. Whether you want to enjoy better relationships with friends or family, or learn to positively influence others in your workplace, this book will give you the tools to transform both your communication skills and the way you think about yourself as a communicator. 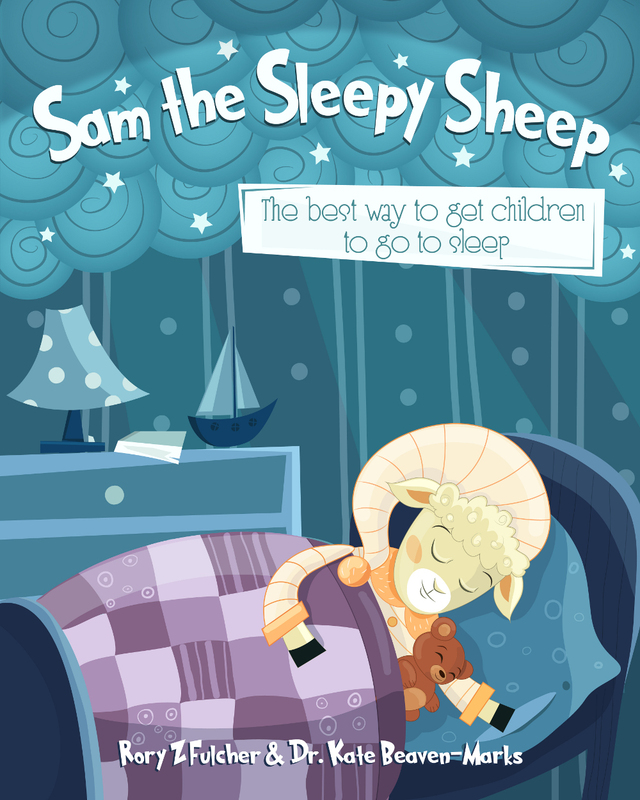 Sam the Sleepy Sheep is an innovative new book that has been specifically designed to help put children to sleep. Written by two hypnotherapy experts, the book uses sleep-inducing hypnotic language patterns to easily and effectively get children to close their eyes and go to sleep. This takes bed-time communication to a new level. Who do you know would like to make bedtime so easy? The HypnoTC hypnotic language cards are a great way to learn and integrate high effective and influential language patterns into your own communications. These hypnotic language cards are the perfect choice for any communicator and especially those wanting to explore how to improve their 'conversational hypnosis' skills. 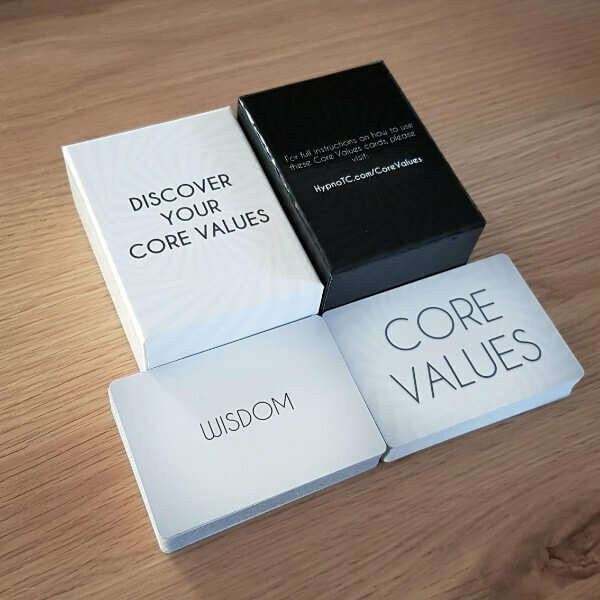 The Core Values Cards are designed to you discover your own core values. They are also great to use in many communication settings, including mentoring, coaching and managing contexts as well as when working with clients. Knowing the primary core values is integral during the any goal-setting process and helps direct and focus communications more effectively.